One of my favorite clothing lines is offering huge savings – One Day Only! See the message from The Honorary Citizen boutique below. Save big on all fleece + Up to 50% off last seasons items. Get to see and pre-order new pieces before anyone else. 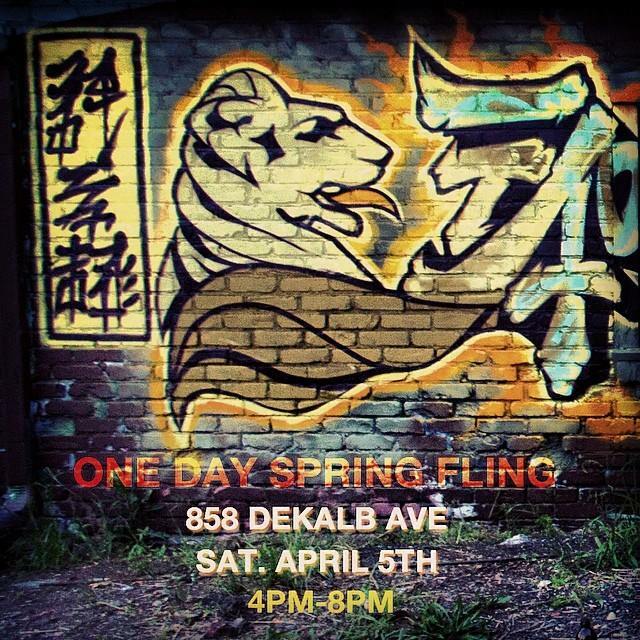 Come shop and get any 2 tees for just $50 when you share/repost any of our IG pics. Be sure to mention @thcinl for credit. Online: Beginning midnight tonight, the first 50 people to pre-order our Super Soft V neck tee will receive it for just $25. Use code: CLNHRT during checkout. Limit one per member. 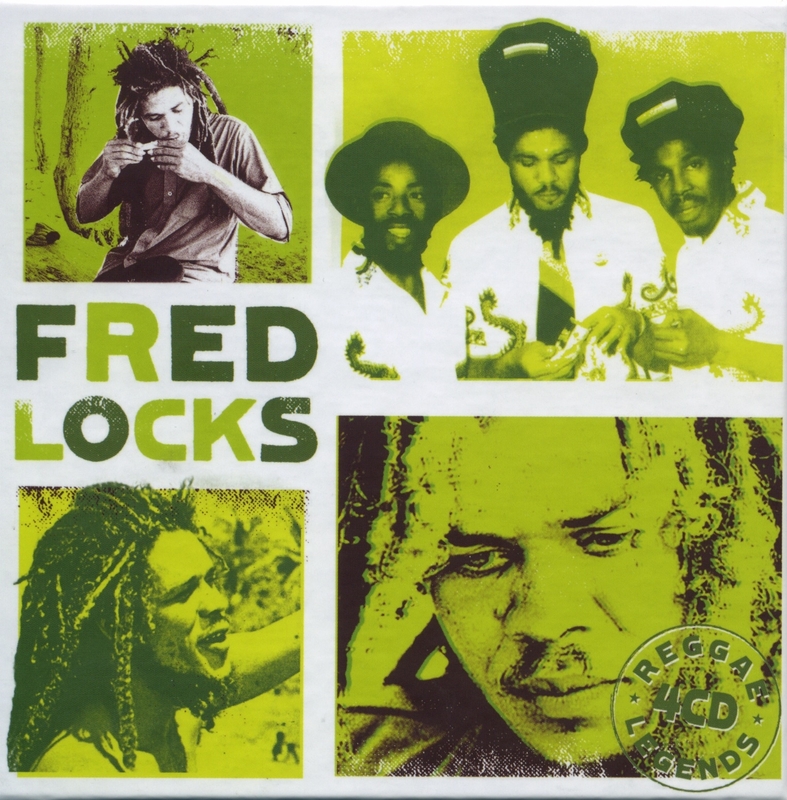 In this latest installment of Reggae Legends, Fred Locks is featured with a 4 CD box set. The first 3 are classic albums and the fourth “Black Star Liner In Dub” is a new unreleased album. This box set contains 47 tracks of classic roots and dub. Virtuous Styls offers styling tips, wardrobe editing, personal shopping, and more http://www.virtuoussytls.com. 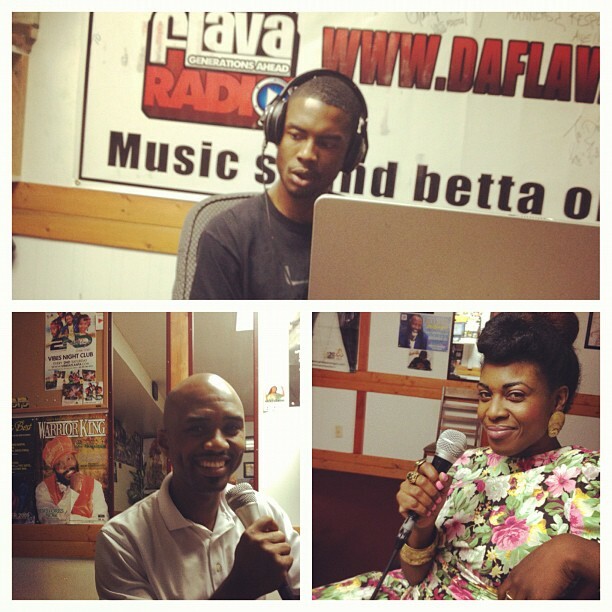 This RVC Magazine interview features Kerrie of Virtuous Styls talking about her art and her brand live on The Reggae Vault Classics show with Highlanda Sound on DaFlavaRadio. Saxophonist and producer Dean Fraser has assembled an all-star cast of singers and musicians to pay homage to an icon of reggae. 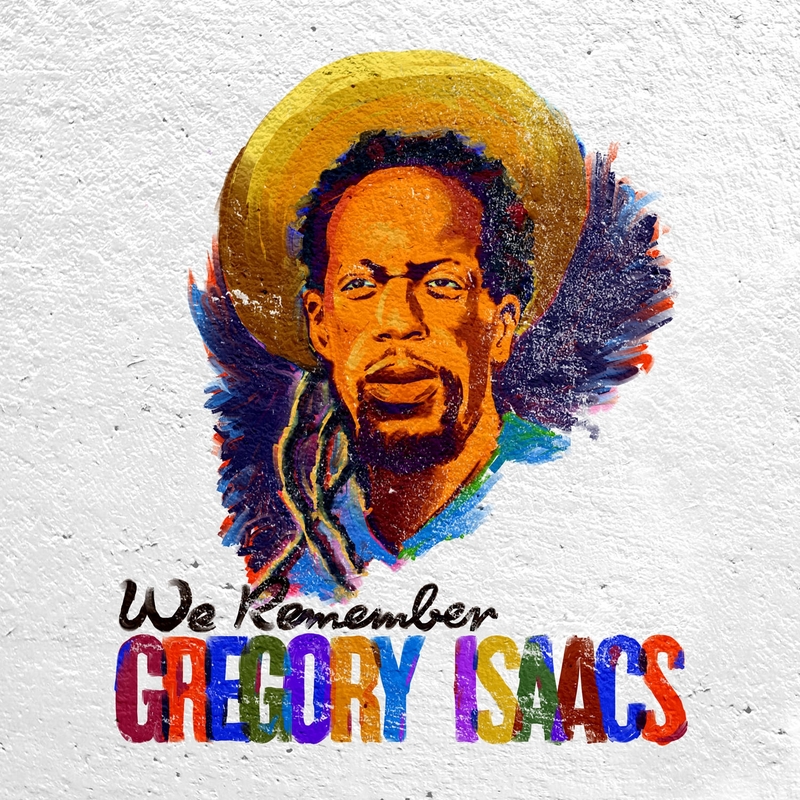 ‘We remember Gregory Isaacs’ presents sixteen of the legendary vocalists most loved songs. The life and music of Gregory Isaacs is celebrated by producer Dean Fraser and an international cast of vocalists on ‘We Remember Gregory Isaacs’. This collection of hits and lesser known Isaacs’ recordings includes a bonus disc of instrumental versions performed by producer and saxophonist Dean Fraser. Featured performers include Tarrus Riley singing ‘Front Door’ and ‘My Number One’ performed by Gyptian.